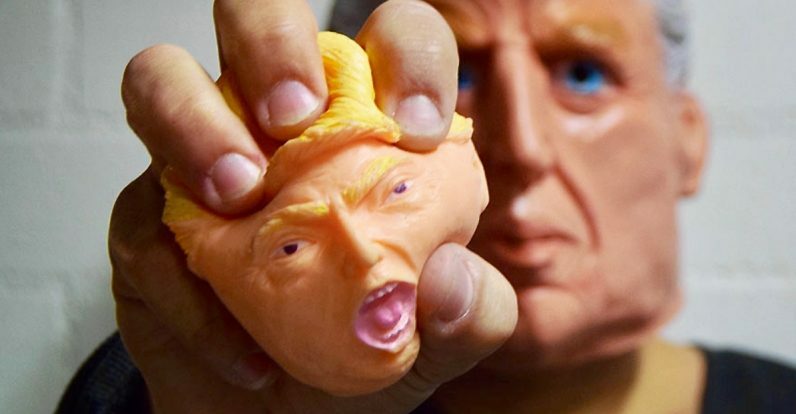 Travel app TRVL is offering Trump-shaped stress balls to travelers heading to Mexico, as a reward for those visiting in spite of damaging rhetoric from the US president. The item looks about how you’d expect: a recreation of the President’s head in squishy foam form. The company has 1,000 balls to give away, and they’re available to any traveler who books a trip to Mexico via TRVL’s site or app. For those who don’t know, TRVL is (as the name implies) a booking and travel app that allows anyone to act as a travel agent. Locals and experienced travelers can leave recommendations for other travelers, for which they can earn a commission. We at TNW found the platform quite promising when it took off in 2017. Getting to know other cultures, other beliefs, other ways makes you more open-minded, more humble. In every corner of the world people laugh about the same jokes and care for their children. The world is not a scary place (anymore.) … He’s setting a bad example for my kids. In this day and age, I cannot just do nothing. Wijnands said the stress balls are free and offered on a first-come, first-served basis.